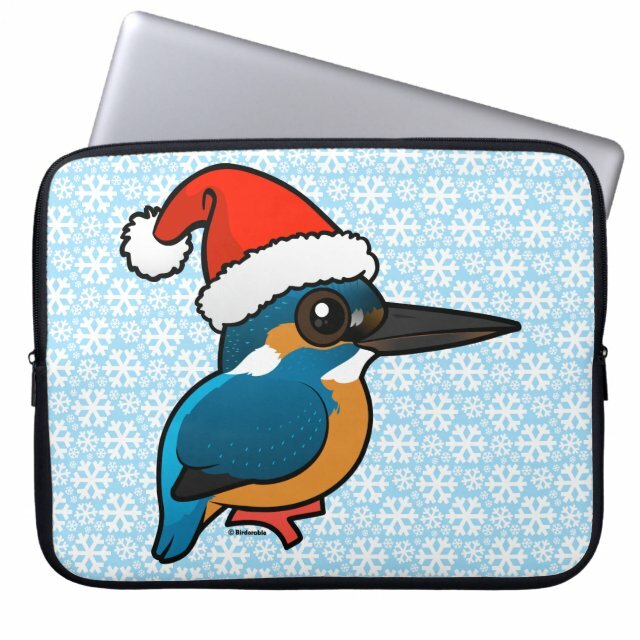 Cute Santa Common Kingfisher Neoprene Laptop Sleeve 15"
This adorable original design from Birdorable features our cartoon Common Kingfisher wearing a plush red and white Santa Claus hat. You can customize this gift! Move the bird around, change the background color or style, add text or images -- make it your own!